This ensemble aims to recreate the lively, spirited, and soulful tunes made popular in cafés during the inter-war period in Hungary and Transylvania. We will set the aural stage for Marianna’s piece, delving into repertoire that Amy’s grandparents (Marianna’s parents) listened to and sang during more joyous times in their youth prior to being deported. as well as a discussion about the works with composer Marianna Rosett and her daughter, Amy Zakar. The effect of the Holocaust on survivors’ children can range from subtle to severe. 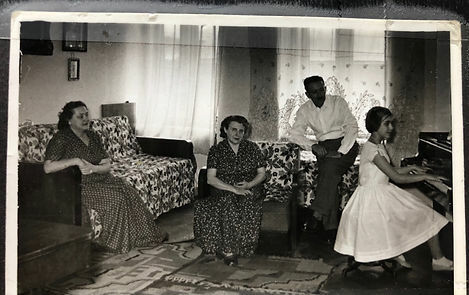 GHOST BROTHERS is the story of one woman (the composer, pictured above on her father’s lap), buttressed by other personal interviews and extensive research. Marianna Rosett’s mother and grandmother were in Auschwitz and her father survived slave labor, but his first wife and three sons perished in the camps. GHOST BROTHERS explores in song the lingering effects of the Holocaust on the second generation. GHOST BROTHERS is the story, told in song, of the experience of the second generation of the Holocaust, that is, the children of survivors born after the war. This group itself is now reaching late middle age. The song cycle is largely the story of one woman, the composer, but it is also generally about the experience of Transylvanian Jews born in the late 1940’s when their parents returned from the camps. The title refers to the fact that some survivors had children before the war who perished in the Holocaust. These full or half siblings were ever-present “ghosts” in the new family. The composer’s father lost his first wife and three young sons. The experience of Transylvanian Jews had its own special characteristics. Hungarian and Transylvanian Jews were taken relatively late in the war, so most survivors had homes and communities to come home to. Many of the men, and most of the men who survived, were forced into slave labor camps. ​The women, the elderly, and the children were sent to death camps, primarily Auschwitz. They arrived there when Auschwitz had reached the peak of its killing capacity. Of the one million Jews killed there, just under half were Hungarian speakers. 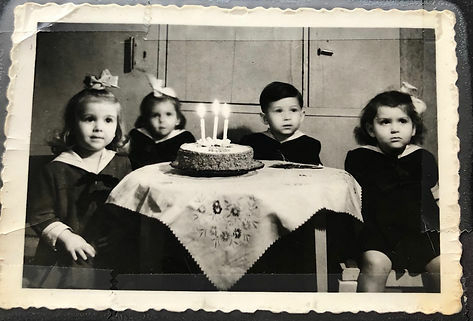 Most of the survivors returned to Transylvania after the war, avoiding the horrors of the displaced persons camps, and many had relatives and Jewish friends who were not deported because they were in the Romanian part of Transylvania. Most, though not all of them, left Romania in the mid to late 1950’s when the now Soviet satellite allowed Jews to emigrate to Israel. Some stayed but many immigrated to other parts of the globe, primarily America. 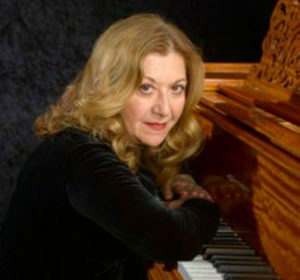 Composer Marianna Rosett was born in Tirgu Mures, Romania, studied at the Rubin Academy in Jerusalem, and has a bachelors and a master’s degree from the Juilliard School, where she also served on the faculty for 34 years. Marianna is a concert pianist and composer whose works have been heard at Lincoln Center, La Scala, and many other global venues. Her musical, EDWIN, premiered at the St. Clement’s Theater in New York City in 2016. 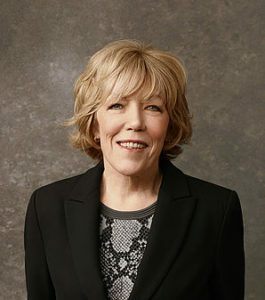 Lyricist, Brooke Bailey Johnson, is a writer, producer, and television executive whose positions include President of Food Network and General Manager of A&E. She holds a BA from Northwestern and an MS from the Medill school of Journalism. Born in New York, Amy Zakar is a violinist of Hungarian/Transylvanian/Jewish descent. Amy played her first Catskills-Yiddish revue at age 8. She went on to study at the Manhattan School of Music, Princeton University, and Westminster Choir College, as well as KlezKanada and KlezKamp. A versatile performer who has shared the stage with world-acclaimed klezmorim, Amy performs with the New York Fidl Kapelye and The Klez Dispensers. 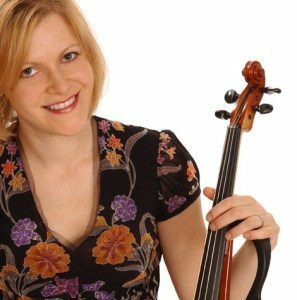 Amy teaches students and ensembles of all ages at workshops, festivals, and lessons. Her compositions, arrangements, improvisations, and musical sensitivity have landed her the coveted vote of confidence from Pete Sokolow.